Jeremy James Roloff popularly known as Jeremy Roloff is an American reality television personality. He rose to prominence as one of the Roloff family members cast on the television reality series, 'Little People, Big World'. He and his wife announced in July 2018 that they were leaving the show. The 14th season of the show premiered on 2 April 2019. He has over 696 followers on his Instagram. The LPBW fans want to know whether Jeremy Roloff and his family will appear on the latest season of LPBW. Jeremy who appeared on the reality series for over 14 years announced earlier in July 2018 that he and his wife are leaving the show. The couple wants to try ventures on their life rather than being followed by cameras throughout their life. Jeremy's parents and siblings are ready for the new season. Although a lot has changed over the past years. Jeremy got married and already has a child. His parents are no more together. The couple runs a website dedicated to improving Christian marriages together. They also run a podcast and have been writing books together as well. LPBW fans who watched Jeremy grow up from a teen boy to an adult will surely miss him and his family if they aren't on the new season. The new season of LPBW premiered on 2 April 2019. Roloff family cast members of Little People, Big World. Who are Jeremy Roloff's parents and siblings? Jeremy Roloff was born on 10 May 1990. His birth name is Jeremy James Roloff. He was born to a father, Matthew 'Matt' Roloff, and a mother, Amy Roloff. His birth place is in Oregon in the United States. He holds American nationality. He has 3 siblings, Zach, Molly, and Jacob. He is the eldest of 4 siblings. His parents, Matt and Amy, and his brother, Zach have dwarfism. His father Matt has a height of 4 feet and 1 inch, whereas his mother has a height of 4 feet and 4 inches and his brother Zach has a height of 3 feet and 1 inch. Jeremy, Jacob, and Molly are of average height. Jeremy and Zach are fraternal twins. His parents grow the crops and sell them. His father converted much of the farm into a series of playground set pieces for the Roloff children. He and his twin brother Zach graduated from high school in the spring of 2009. He then attended college in Santa Barbara, California. An American reality television series, Little People Big World premiered on TLC on 4 March 2006. The series is about the lives of the six-member Roloff family farm near Portland, Oregon. The show ran for 6 seasons. TLC announced in August 2010 that the sixth season would be the last season for the show. TLC aired several specials after its final season. The specials include "Conquering Mount St. Helens", "Breaking Down the Walls", and "Welcome to the Jungle". TLC announced a spin-off series, Little People Big World: Wedding Farm in October 2012. The series was about Matt and Amy who jump-started their wedding business on the farm. The series premiered in November 2012. Little People, Big World returned for a seventh season in October 2013. As of 2018, the show has aired for 12 seasons. TLC announced in March 2018 that the show renewed for a 14th season. The 14th season of the show premiered on 2 April 2019. He and his wife announced that they were leaving the show in July 2018. He runs a website dedicated to improving Christian marriages together with his wife. The couple also runs a podcast together. They have been writing books as well. 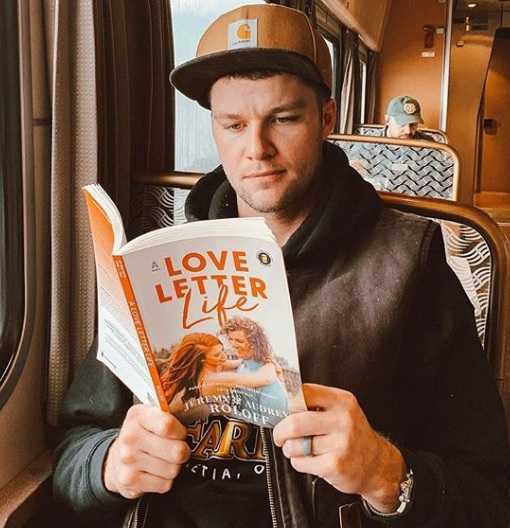 They released their book titled A Love Letter Life in April 2019.
Who is Jeremy Roloff married to? Jeremy Roloff is a married man. He married Audrey Mirabella 'Auj' Botti. They tied a knot to each other in September 2014. The couple has a daughter named Ember Jean, born in September 2017. He lives with his parents and siblings on the 36-acre Roloff Farms, located north of Hillsboro in Helvetia, Oregon. His parents later got separated. What are Jeremy Roloff's Body Measurements? Although his parents and his fraternal twin brother, Zach have dwarfism, Jeremy has a normal height. He stands at a height of 6 feet an 1 inches tall. He has a slim body build. 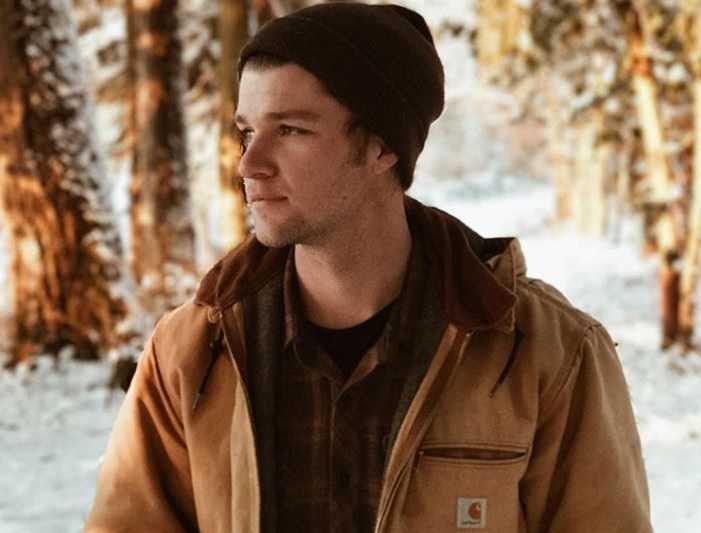 What is Jeremy Roloff's net worth? Jeremy Roloff has spent most of his life being featured on the reality television series, Little People Big World. He earned an annual salary of $100,000 while working on the show. His major source of income is appearing on the reality series. He also has a website together with his wife. As of 2019, his net worth is estimated at $300,000.